‘Self-Compassion as an antidote to self-criticism’. 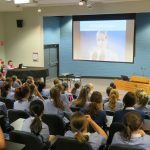 This is one of the many teaching moments in the eight-week Healthy Minds Program taught to Year 8 students by expertly trained facilitators and members of the Year 8 teaching team. In its third year at the school, Dr Tom Nehmy last week presented the program and its overall aims to the parents of Year 8. 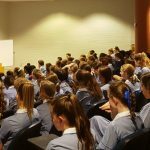 At the conclusion of 2017, all students in Years 8, 9 and 10 will have worked through this evidenced-based program where students are taught the psychological skills that enable them to be at their best. Each week, the students and parents have their own homework to complete which results in a rich and powerful teaching moment between home, students and the school. The Healthy Minds School Program is for school communities that do not equate success purely by academic achievement or ability; it is far more encompassing than that. Please take some time to look at the link below which will take you to the Healthy Minds website. 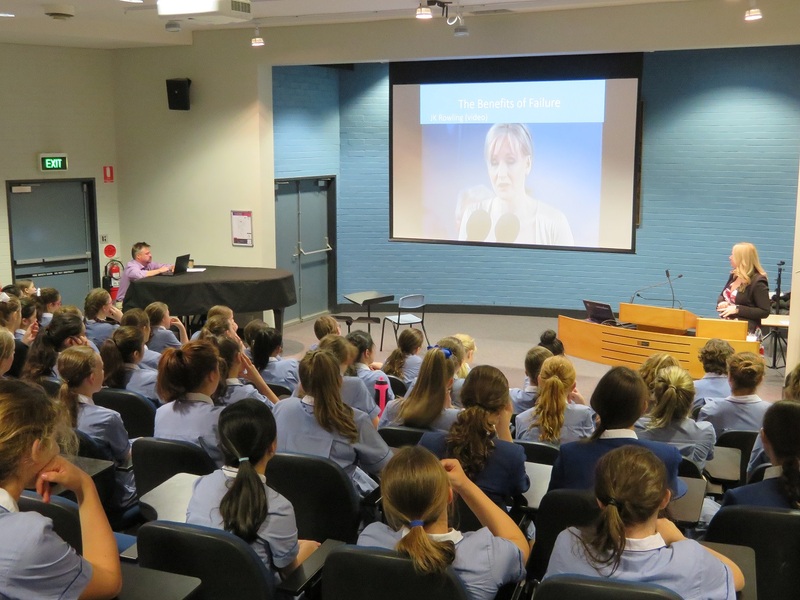 If you have any questions about the program feel free to contact your daughter’s Year 8 Advisor or Head of House.